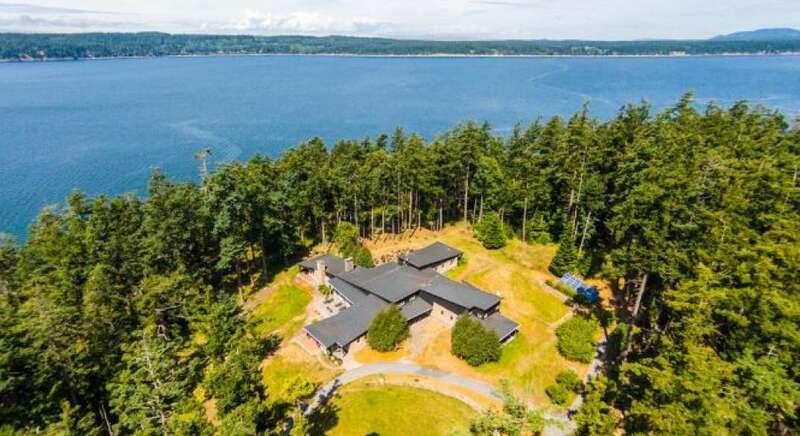 Washington is bounded by the Pacific to the west and British Columbia to the north. 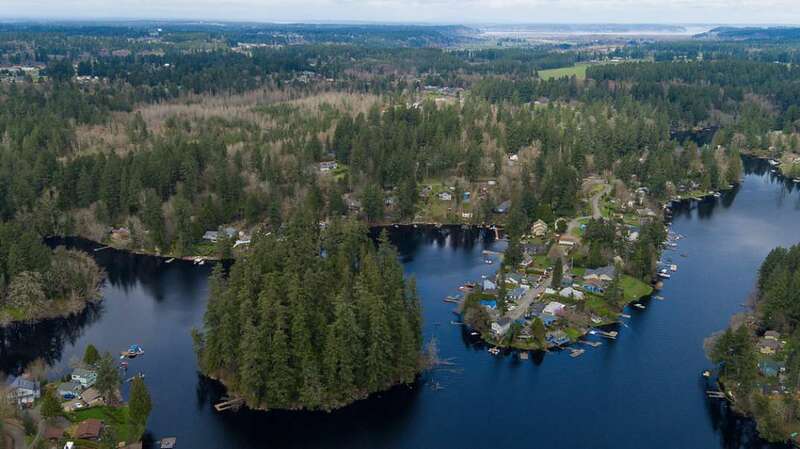 This state is home to the famous San Juan archipelago which is split into two groups of islands based on sovereignty. 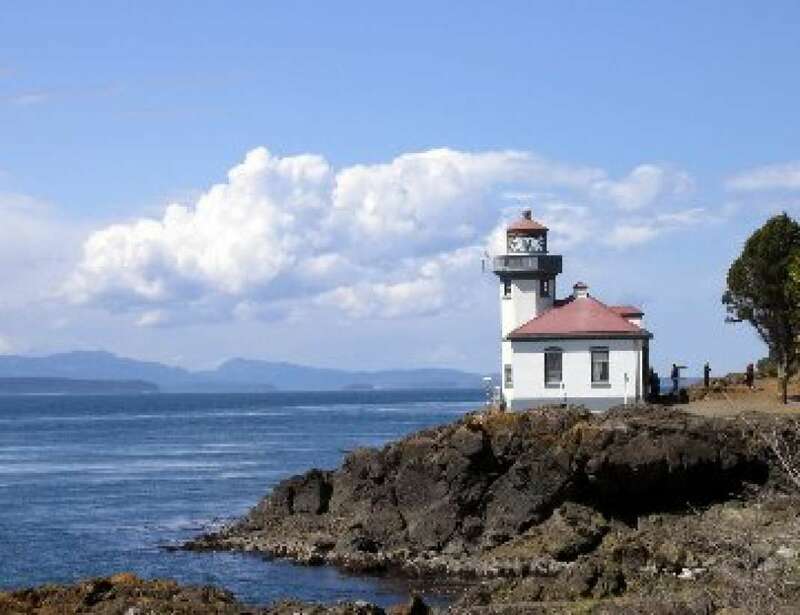 The San Juans are part of the US, but their Canadian counterparts lie north of the borde... + Read More r in British Columbia. 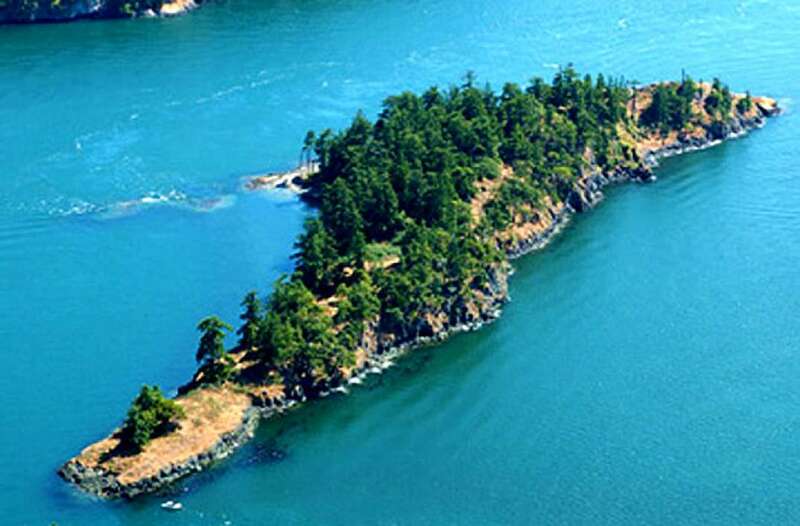 There are over 450 islands in the entire archipelago at high tide and their physical characteristics are similar on both sides of the border. 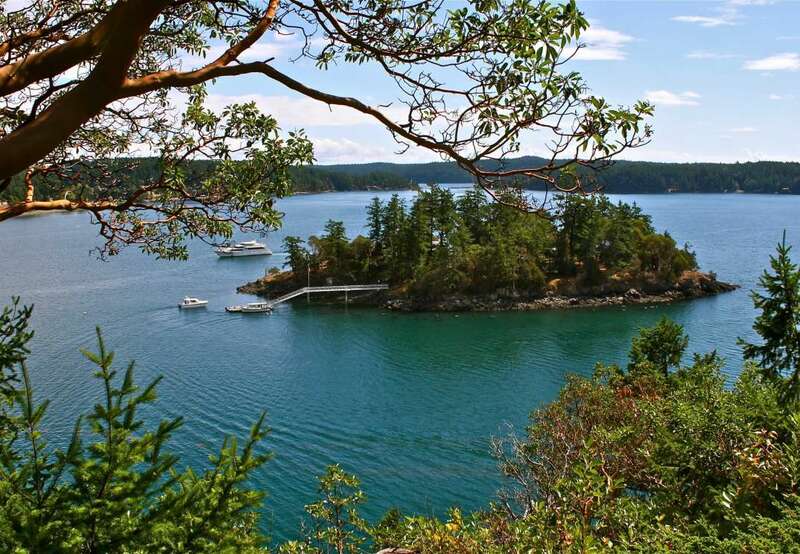 The San Juans are famous for sea kayaking and orca watching. 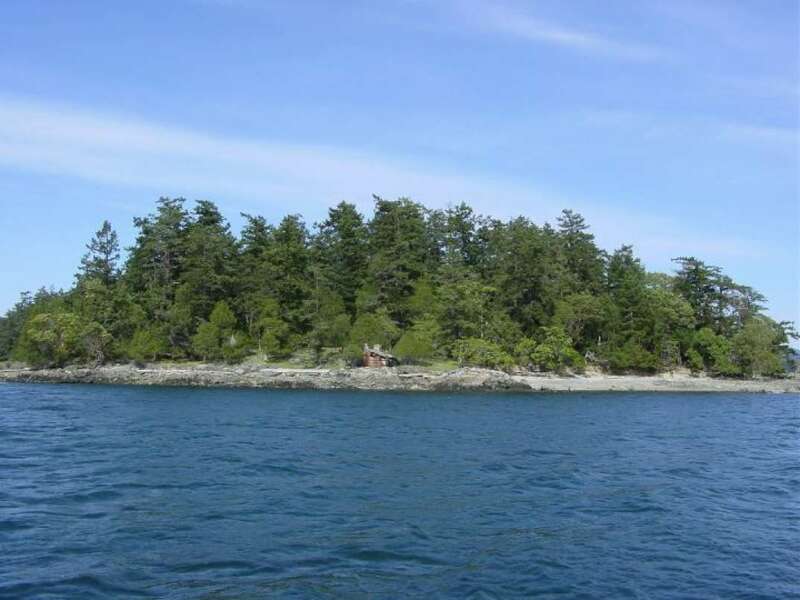 Private island owners in the San Juans can enjoy both activities from their front door.